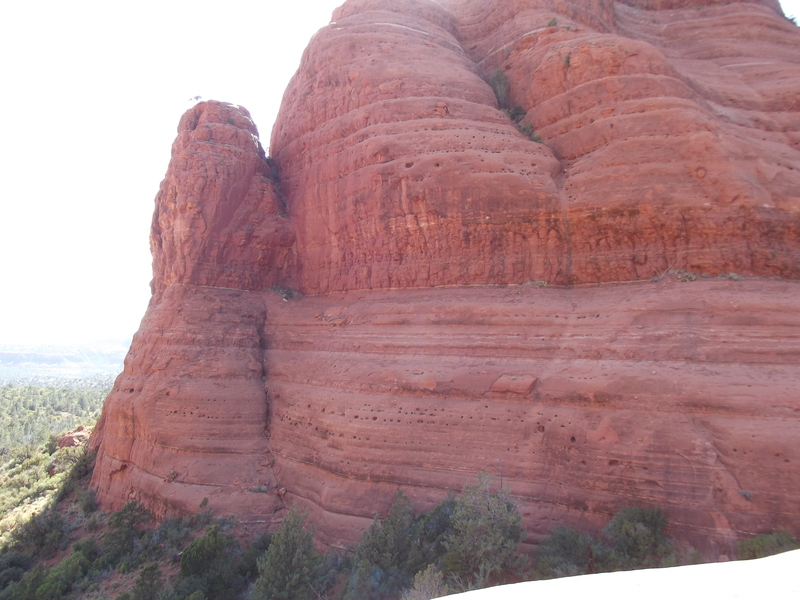 It’s hard to believe that there was a 4.7 earthquake in Sedona last night. Fortunately, there was no damage or injuries reported according to the news. Here’s a picture from our last visit there in today’s Beautiful Things.